Download musical.ly / TikTok videos without watermarks. 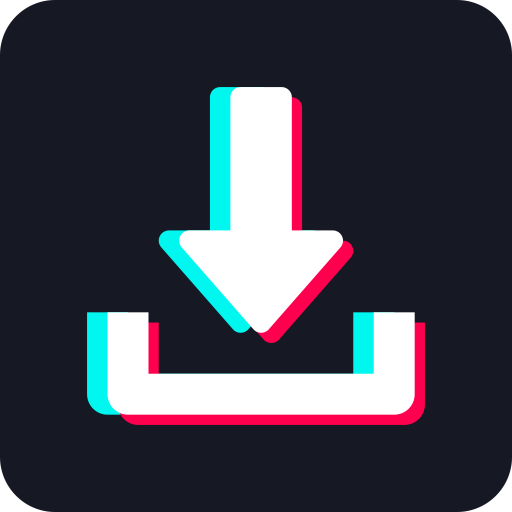 Download Video Downloader for TikTok app for android. About Video Downloader for TikTok? How to download musical.ly video without watermark? Video Downloader For TikTok can do this in a simple and convenient way. Just copy the link of any video and paste it into the app. With a single press of the download button you can download a high quality watermark free TikTok video. While there are other apps that can download tik tok videos, there is a lot of space for this kind of apps. TikTok is a huge platform for funny muners and you can download all of their videos. The app creates a special folder called TikTok Dowloader where downloaded videos are stored. You can view the straight from your gallery app. You can view a How to download videos from TikTok (Musical.ly) Videos on Android guide by Guiding Tech, which features the app. What is Video Downloader for TikTok? You can browse media content about Video Downloader for TikTok on Pinterest, where great images are added every day. Watch how to install and use Video Downloader for TikTok videos on YouTube. You can also look for Video Downloader for TikTok app on Amazon Appstore.